We hold memories in our blood. It connects us. It defines us. From Melbourne, Australia comes Blood on the Dance Floor, which explores the legacies and memories of our bloodlines, our need for community, and what blood means to each of us – questioning how this most precious fluid unites and divides us. 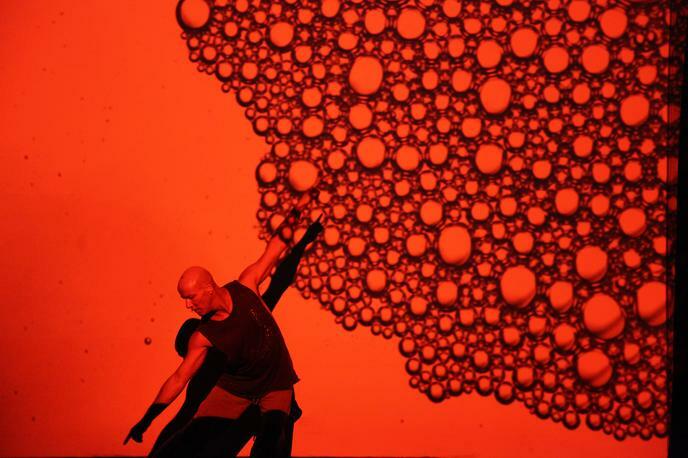 A choreographer, dancer and writer from the Narangga and Kaurna nations of South Australia, Jacob Boehme was diagnosed with HIV in 1998. In search of answers, he reached out to his ancestors. Through a powerful blend of theatre, image, text and choreography, Boehme pays homage to their ceremonies whilst dissecting the politics of gay, Blak and poz identities. January 25 performance is part of our Talkback with the artists series. Stick around after the performance for an intimate conversation with the cast and crew.